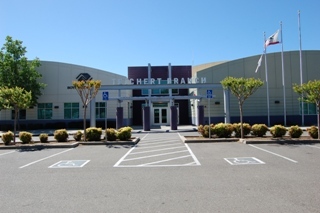 The Boys & Girls Clubs of Greater Sacramento has two facilities; Raley Branch located in the Alkali Flats neighborhood of Downtown Sacramento and the Teichert Branch, located in the Lemon Hill neighborhood of South Sacramento. Both facilities are available to rent, and both have gymnasiums, full commercial kitchens and multipurpose rooms that offer a variety of spaces and rates to accommodate an array of events. The Teichert Branch also has a large outdoor area and generous off-street parking. 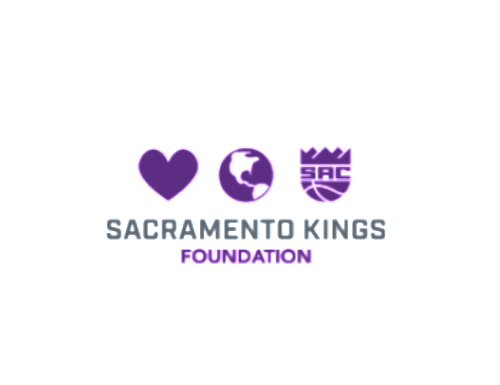 The Boys & Girls Clubs of Greater Sacramento is a private, non-profit 501c3 organization that provides youth development activities, programs and mentoring for youth ages six to eighteen. Because we are open to youth during the weekday afternoons and early evenings, it is less likely that we will be able to accommodate your rental needs during these hours. 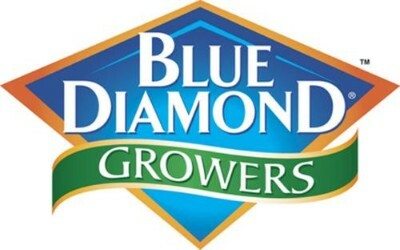 As a private corporation we do charge fees to generate revenue for our youth programs and for upkeep of the facilities. If you are interested in touring either facility, please call (916) 392-1350 to schedule an appointment as we are not always able to accommodate walk-ins. We cannot answer any questions pertaining to facility availability before your Rental Application has been submitted. $500 – The deposit stated is due at the time of completion of the Facility Rental Contract. Deposits are refundable after the event provided that there was no damage or need for additional cleaning, and provided that no Boys & Girls Clubs Policies were violated. Given that this is the case, the deposit will be refunded within 10 business days after the event. A Certificate of Liability Insurance is required in the amount of one million dollars, naming Boys & Girls Clubs of Greater Sacramento additional insured. No Exceptions. Due one week prior to event or reservation may be cancelled. One licensed, bonded and insured security guard is required for every 100 guests. Events with fewer than 100 guests do not require a security guard. A copy of the security agreement must be provided to the Boys & Girls Club prior to the function. Guards are required to arrive ½ hour prior to the event and must remain at the facility until all guests have left. 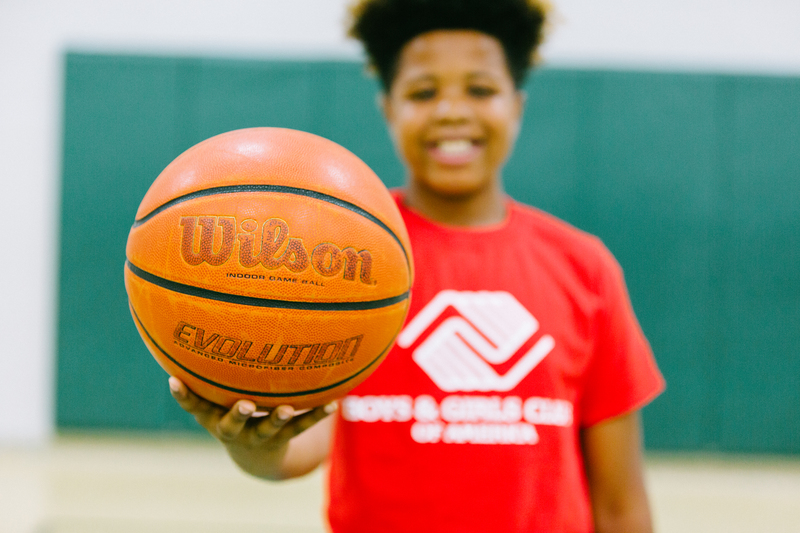 Depending on the nature of the event, the Boys & Girls Club reserves the right to require additional security be provided by renter. The use of alcoholic beverages in the Boys & Girls Club Facilities is by advance written permission only and must comply with all State laws, City policies, and A.B.C. regulations. Failure to comply will result in immediate revocation of permission to use or serve alcoholic beverages; possible termination of the event; and forfeiture of deposits and/or room fees. An additional flat rate cleaning fee of $300 will be assessed for parties of over 50 or use of the kitchen. A Dumpster Use fee of $70 will be assessed for parties of 100 or more attendees. Due to our status as a non-profit agency, we are only able to rent our facility for recurrent use to other agencies or group with 501c3 status. Non-profit agencies interested in recurrent use of the facility must complete the “Claim for Welfare Exemption” form #267 with the Sacramento County Assessor’s office. Prior to any rental agreement with Boys & Girls Clubs of Greater Sacramento we must receive a copy of the organization clearance certificate from the County Assessor’s office. Our cafe has a large projection screen for your meeting needs.